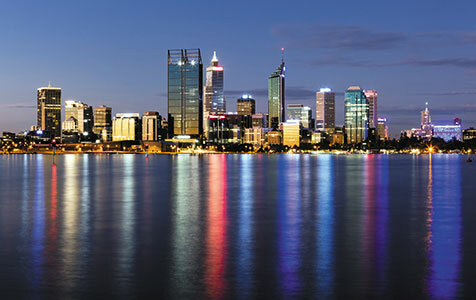 The transition of the Western Australian economy is under way amid strong population growth, according to recent research from the Committee for Perth. More to consider than monetary gain! Carnaby's black cockatoos are being driven to extinction by destruction of habitats, car hits and housing expansion. There are more issues to consider when expanding WA's population than just monetary values, and economic growth! Perth will be strangled and parched through lack of water in the future, and climate change will exacerbate the problem. Ridiculously high rates of overseas immigration is pushing our budgets to extremes in providing basic services - and needs to be slashed to zero net immigration - to equal emigration!